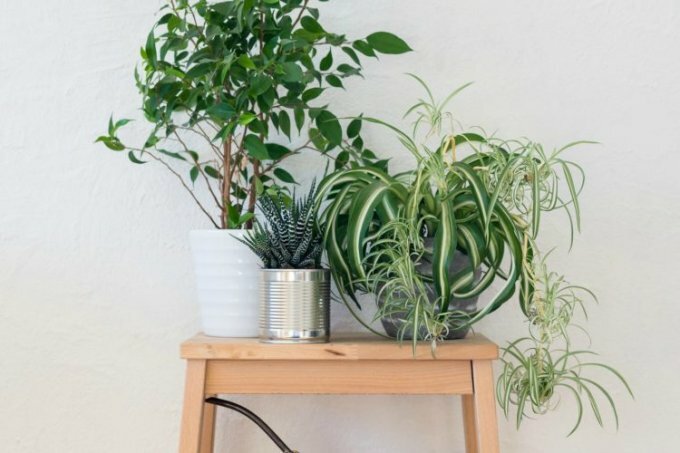 New research says living surrounded by plants can actually extend your lifespan. The research comes out of the Harvard T.H. Chan School of Public Health and Brigham Women’s Hospital. This research is the result of an eight-year study that looked into a potential link between vegetation and life expectancy. It clearly shows that women who live in the greenest surroundings have mortality rates a very significant 12 percent lower than those of women who live in plant-less homes and areas. And these women not only have a longer life expectancy but better mental health as well. The new study is the first to take a large scale look at the link between greenness and mortality rates over a period of several years. 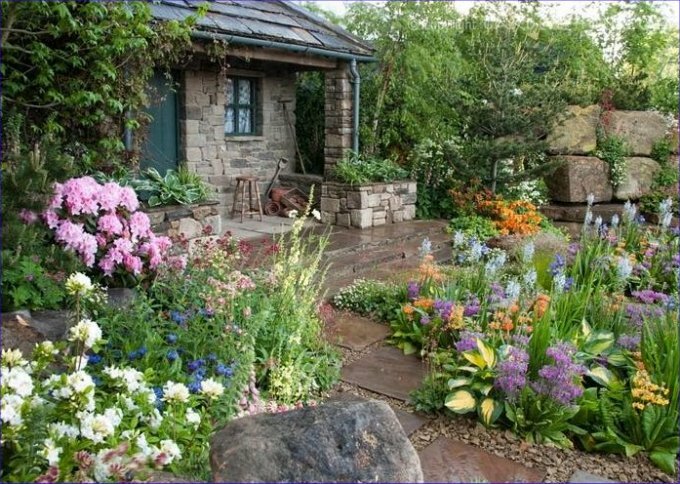 Women living in areas with the most plants had a 34% lower rate of respiratory disease-related mortality and a 13% lower rate of cancer mortality compared with those with the least vegetation in and around their homes.